Showing results by narrator "Sally Scott"
Claire Wright likes to play other people. A struggling British actress, in New York without a green card, Claire needs work. 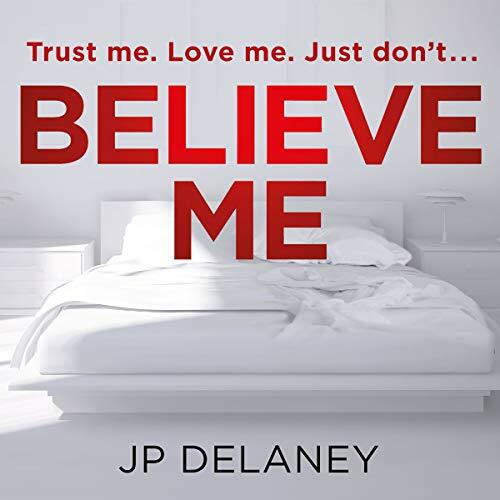 She takes the only part she's offered: as a decoy for a firm of divorce lawyers, hired to entrap straying husbands, catching them on tape with their seductive propositions. The rules? Never hit on them directly. Make it clear you're available, but they have to proposition you, not the other way around. The firm is after evidence, not entrapment. She was your responsibility. And now she's missing. 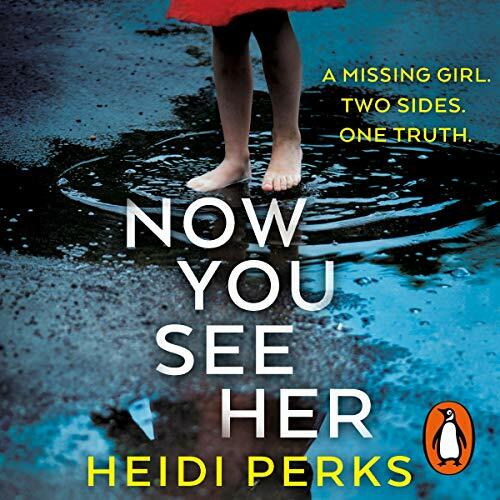 Charlotte is looking after her best friend’s daughter the day she disappears. She thought the little girl was playing with her own children. She swears she took her eyes off them for only a second. 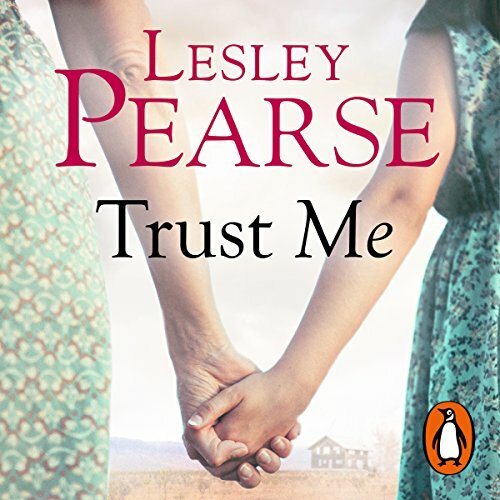 Now, Charlotte must do the unthinkable: tell her best friend, Harriet, that her only child is missing. The child she was meant to be watching. Devastated, Harriet can no longer bear to see Charlotte. 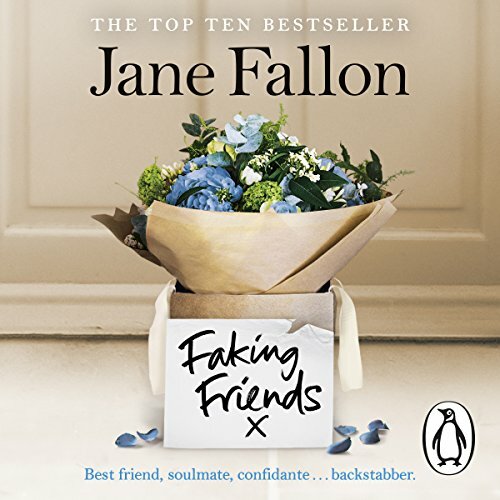 No one could expect her to trust her friend again. Only now she needs to. 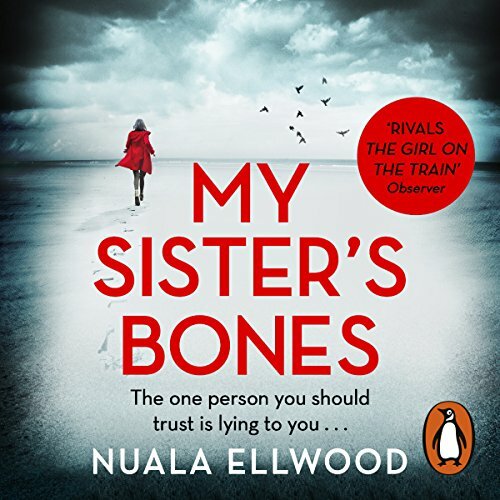 When their father tragically kills their mother, Dulcie and her sister are sent to an orphanage. Told that a 'better life' awaits them in another country, they are shipped off to Australia. But the promises made to the sisters turn out to be lies. And it seems to Dulcie that everyone who ever said 'trust me' somehow betrayed that trust. So when she meets Ross, another orphanage survivor, and finds he is a kindred spirit, hope swells in her heart. But can she ever get over the past betrayals and learn to trust again? And can she fight not only for herself but also for her sister? An elderly woman of striking beauty is found murdered in Orleans, France. Her identity has been cleverly erased, but the method of her death is very specific: she has been killed in the manner of traitors to the Resistance in World War Two. 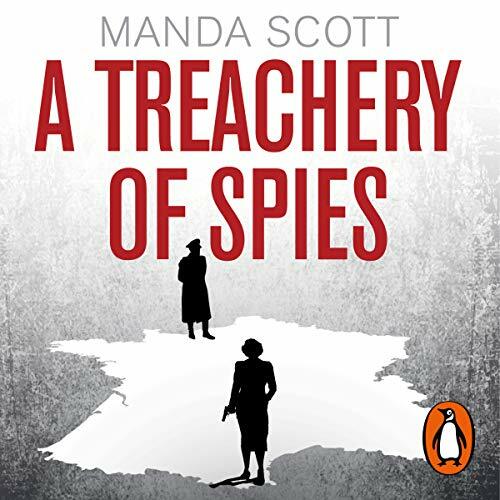 Tracking down her murderer leads police inspector Inès Picaut back to 1940s France, where the men and women of the Resistance were engaged in a desperate fight for survival against the Nazi invaders. There is a sickness in the forest. First, it was the wild horses. Now it's innocent men and women, hunted down and murdered by a faceless figure. Lost in the darkness, they try to flee, they try to hide. In desperation, they call out for help. 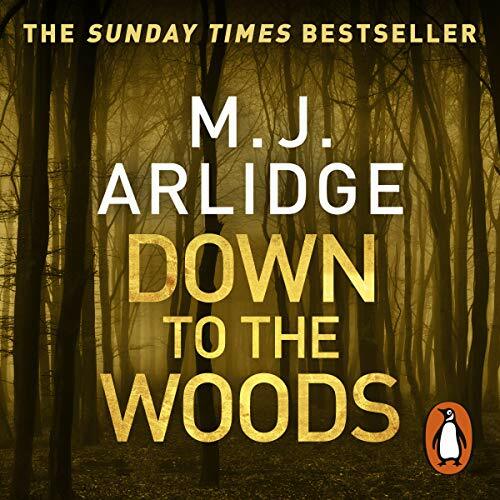 But there is no-one to hear their cries here.... DI Helen Grace must face down a new nightmare. The arrow-ridden victims hang from the New Forest's ancient oaks, like pieces of strange fruit. Why are helpless holidaymakers being targeted in peak camping season? Sarah Smith has been offered the opportunity to exchange bookshops with a Parisian friend for six months. Saying yes is a no-brainer - after all, who would turn down a trip to Paris? 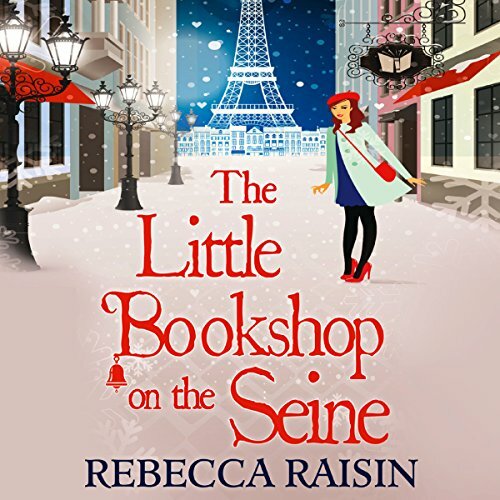 Even if it does mean leaving the irresistible boyfriend behind, Sarah's sure she's in for the holiday of a lifetime - days spent surrounded by novels in a gorgeous bookshop and the chance to watch the snow fall on the Champs-Élysées. Escape to Paris this summer and prepare to be swept off your feet.... Anouk LaRue used to be a romantic, but since she had her heart well and truly broken her love life has dissolved into nothing more than daydreams of the perfect man. 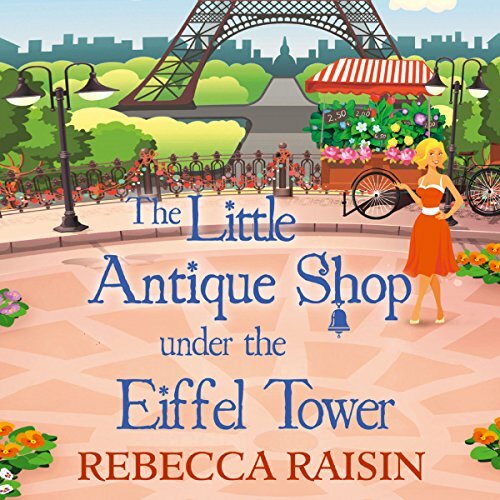 Retreating to her extraordinary Little Antique Shop has always been a way to escape, because who could feel alone in a shop bursting with memories and beautiful objects? Until Tristan Black appears at an auction and throws her ordered world into a spin. Kate Rafter is a successful war reporter. She's the strong one. The one who escaped Herne Bay and the memories it holds. Her sister Sally didn't. Instead she drinks. 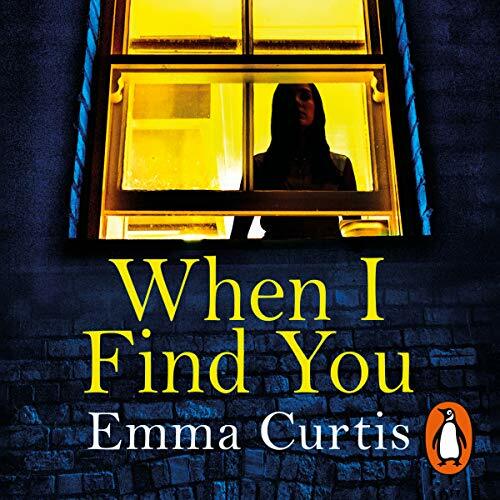 But when their mother dies, Kate is forced to return to the old family home. And on her first night, she is woken by a terrifying scream. What secret has Kate stumbled upon? And is she strong enough to uncover the truth...and make it out alive? In Morpho Eugenia, an explorer realises that the behaviour of the people around him is alarmingly similar to that of the insects he studies. In The Conjugal Angel, curious individuals - some fictional, others drawn from history - gather to connect with the spirit world. 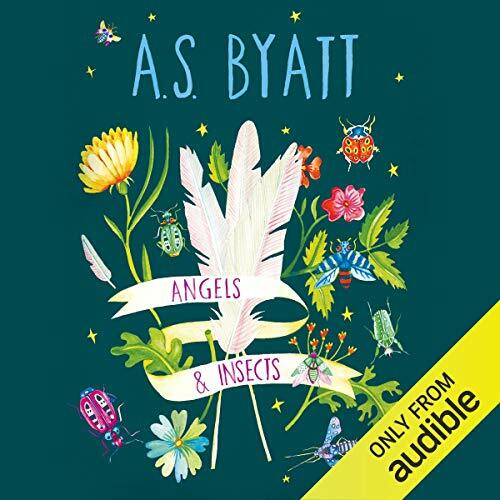 Throughout both, Byatt examines the eccentricities of the Victorian era, weaving fact and fiction, reality and romance, science and faith into a sumptuous, magical tapestry. When Laura wakes up after her office Christmas party and sees a man’s shirt on the floor, she is horrified. But this is no ordinary one-night-stand regret. Laura suffers from severe face blindness, a condition that means she is completely unable to identify and remember faces. So the man she spent all night dancing with and kissing - the man she thought she’d brought home - was ‘Pink Shirt’. But the shirt on her floor is blue. And now Laura must go to work every day and face the man who took advantage of her condition. The man she has no way of recognising. She doesn’t know who he is...but she’ll make him pay. A practical nutritional and lifestyle guide to improving your health and healing your body. The human body is an amazing and resilient system, and the food we eat, the way we move and the way we chose to live our lives can all help to keep it in balance and improve our health. 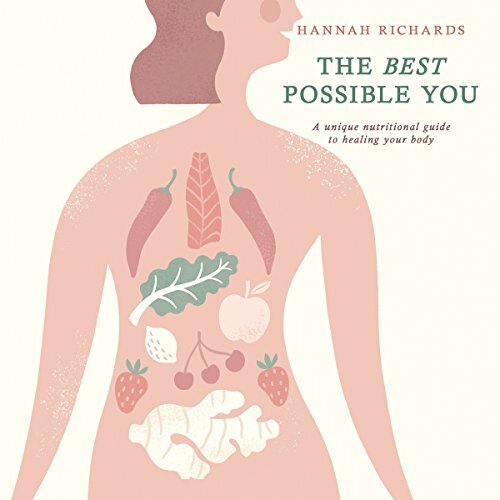 Leading nutrition and lifestyle coach Hannah Richards takes us step by step through how to listen to our bodies and take our health into our own hands, by getting back to the basics and building a relationship with every part of our bodies. 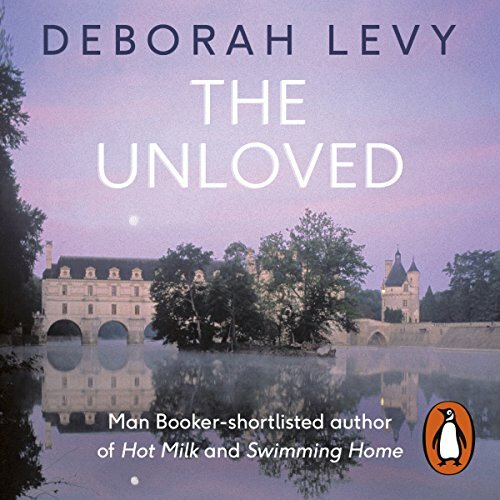 Penguin presents the audiobook edition of The Unloved by Deborah Levy. A group of hedonistic West European tourists gather to celebrate Christmas in a remote French chateau. Then an Englishwoman is brutally murdered, and the sad, eerie child Tatiana declares she knows who did it. The subsequent inquiry into the death proves to be more of an investigation into the nature of love, insatiable rage and sadistic desire. The Unloved offers a bold and revealing look at some of the events that shaped European and African history and the perils of a future founded on concealed truth.